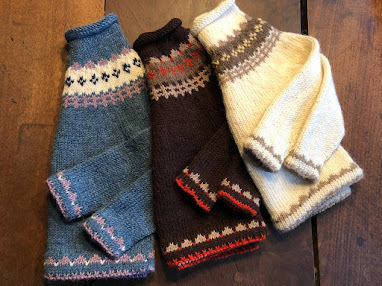 Recently on Instagram, one knitter was whipping in ends on her first Stopover sweater and about to start her second right away. Ístex Létt Lopi yarn is usually available at your LYS at about $5.50 a skein for 109 yards, 50g. Easily obtained in a myriad of colors at ShopIcelandic for about $4.00 a skein (€3.59), some will find the postage prohibitive. 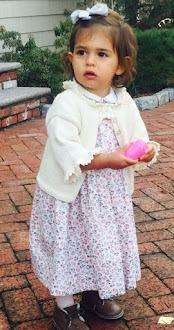 This knitting pattern is written for English and French readers and the size range includes everyone in the entire world: extra-small to 5XL. Looks like the easy Fair Isle pattern uses just four colorways. 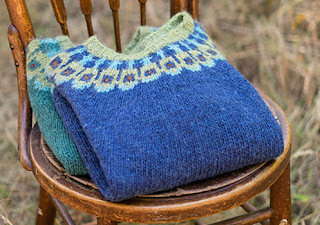 You can find the Stopover Fair Isle sweater pattern with even more photos of sleeve and bottom edging on Ravelry.